Get your logo on these bags today for an effective way to market your brand. Made from high quality 3.5mm neoprene material, these shoulder satchels are a different style that's both comfortable and provides excellent padding for your laptop or tablet. 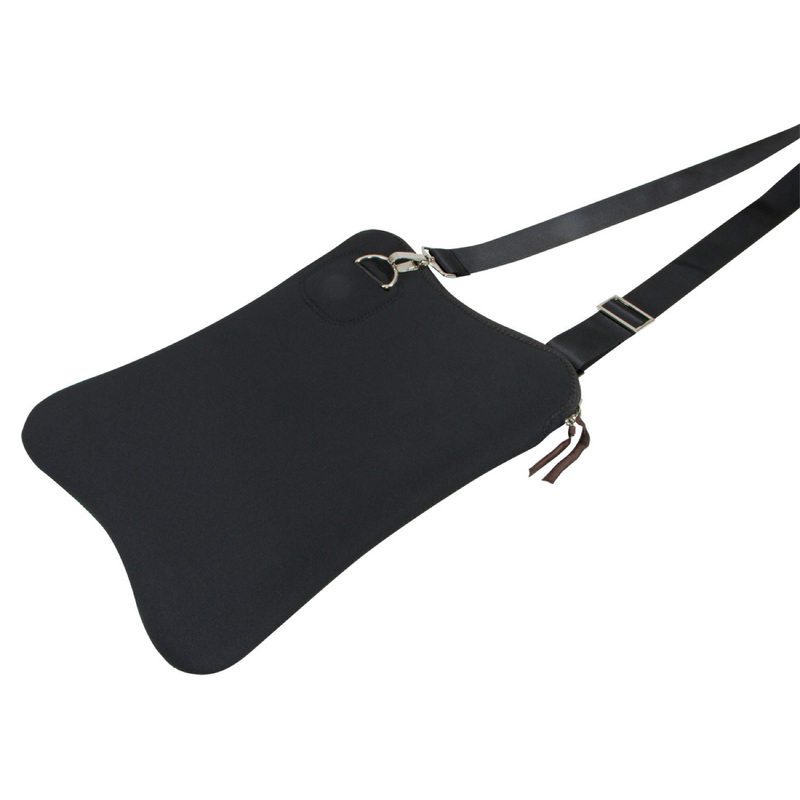 They have a wide nylon removable shoulder strap as well as chrome fittings and a zip closure at the top. 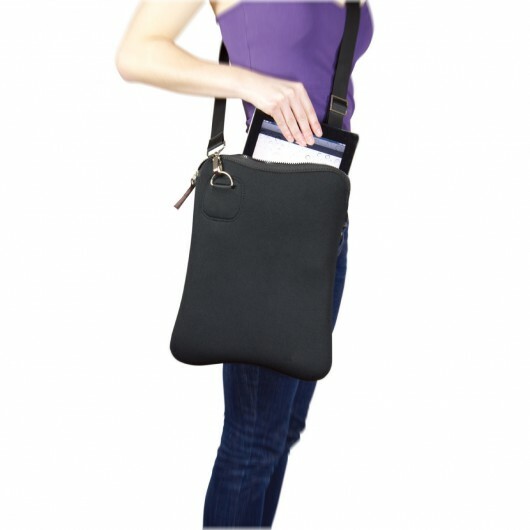 They are designed to fit a 13.3 inch laptop or a standard sized iPad/tablet.